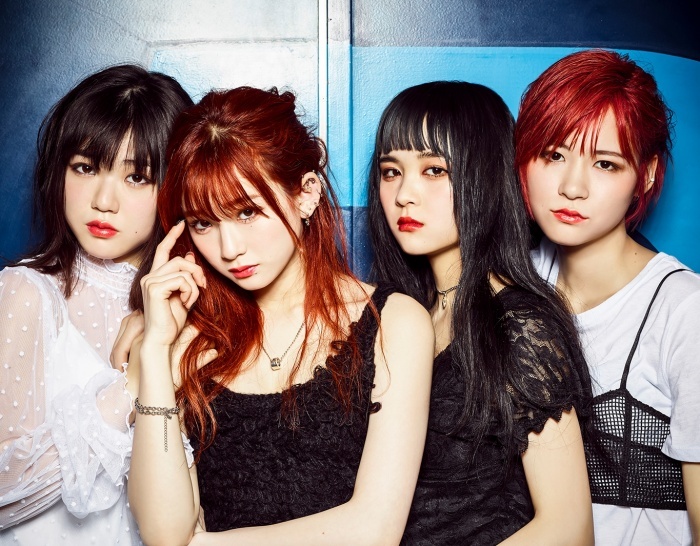 Recently, idol group LADYBABY added three new members to its ranks. Now Fuka, Rie, Nana, and Emily have announced that they will soon release their first single as a four-member unit. The currently untitled single will come out on May 30th in two different versions: as a CD only regular version and a CD+DVD limited edition. The news was announced during a LINE live on March 14th. At the end of last year, The Idol Formerly Known As LADYBABY cancelled their ‘Kaikou 2017’ tour. Now, with a refreshed line-up, the group will make a new attempt at touring in the Kanto region. In June and July, the idol group will tour in nine cities in the area.